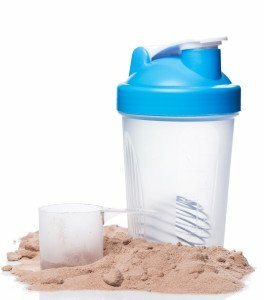 Choosing a proper meal replacement shake, which would meet all your expectations, is not a simple task. 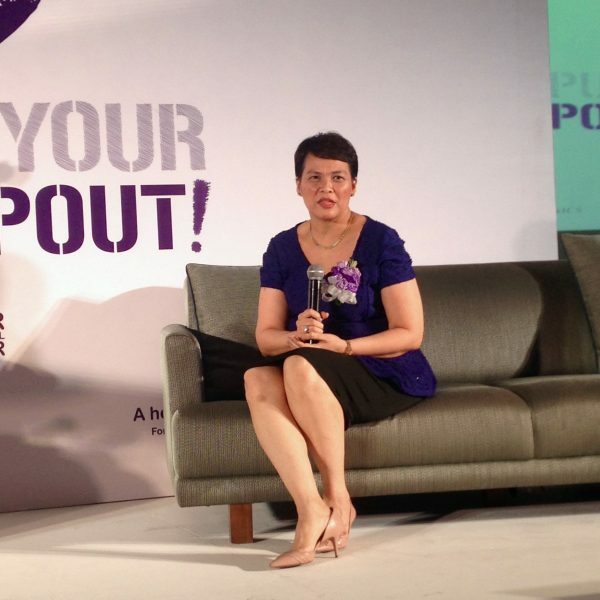 Most of the users can get lost in the variety of brands, products, claims and ingredients. However, if you know the key factors you will have no troubles with selecting the best shake for your diet program. First, you need to identify your goals. Then, highlight the ingredients that are the most important for your goals. In the end, you need to make a comparison of several brands and their prices. As a result, you will select the best solution for your purposes. The following comparison of Isagenix Shake and Plexus Shake demonstrates the differences and similarities of these two brands in view of efficiency, price, quality, and other important factors. Plexus 96 is the meal replacement shake intended to substitute malnutrition. The product is filled with numerous nutrients, as well as minerals and vitamins. The quality of protein in the shake is rather high, because it comes from whey protein concentrate and whey protein isolate. These protein sources contain the essential amino acids that are required for proper digestion. The total number of ingredients of the product is around 20. Every dosage of Plexus Shake contains 100 calories, 15 grams of protein, less than 1 gram of sugar and 1 gram of fat. The nutrition value of the shake is well-balanced providing enough protein and calories to replace a full meal. The content of Isagenix Shake is also filled with essential vitamins and minerals. The quality of protein is almost the same, because there are three dairy sources of protein. There is no soy or GMO in the shake that evidences its safety. Besides, the product contains the added enzymes (Lipase, Lactase, Protease, Cellulase, Amylase, and Invertase) providing proper digestion. Unfortunately, we can find fructose among the components of the shake. This sweetener is a potential trigger of unwanted effects. 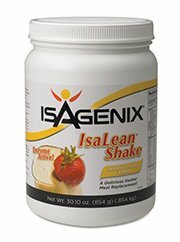 Each dosage of Isagenix Shake contains 24 grams of protein, 11 grams of sugar, 5 grams of fat, and 8 grams of fiber. The energy value of the shake is 240 calories. Plexus Shake can be called a safe product since there are no dangerous ingredients. The customers note good appetite suppression, as well as texture and taste of the shake. Unfortunately, there are not so many feedbacks regarding the efficiency of the shake in weight management. However, based on the nutrition data, this shake is a perfect choice for people who want to reduce weight. The shake is available in packages of 12 servings. The price of package is $32.95. Hence, a month supply of Plexus 96 will cost around $80. The main problem of Isagenix Shake is high sugar content. Besides, the values of calories and protein are also exaggerated. For this reason, the product is not effective for purposes related to weight reduction. Nevertheless, the shake is a perfect hunger suppressor. The price of the product is rather high considering the not so high quality of ingredients. A month supply of the shake costs more than $100.